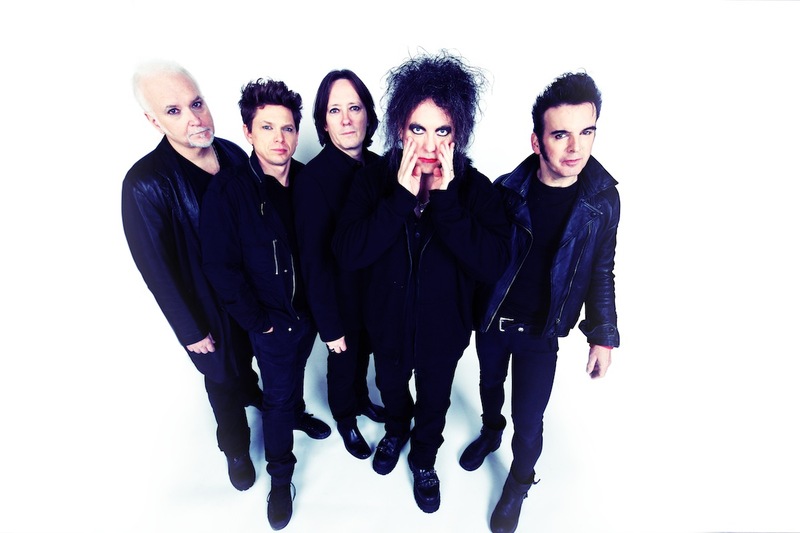 The Cure are the current favourites to headline Glastonbury 2019. The mammoth Worthy Farm event returns this summer, with Stormzy already installed as a headliner, while Kylie Minogue also gets a prominent slot. Bookies strongly believe a group will claim a headline slot, with goth legends The Cure being tipped to play Glastonbury. The band are active this summer, having already confirmed a slew of festival slots across Europe, and could well be set to confirm a Somerset visit. Also tipped are The Killers at 8/11, Lady Gaga at 7/1 and the Spice Girls at 10/1. Betway’s Alan Alger said: "With two acts already announced, rumours continue to circle on who will be Glastonbury’s third and final headliner." "The Cure are no strangers to the Somerset festival and we make them the 2/5 favourites to rock it out once again, with the market suggesting The Killers at 8/11 are the only others in the running." "It appears as if the final headliner is going to be a band with The Strokes (100/30), Fleetwood Mac (9/2) and Led Zeppelin (5/1) all prominent in the market, and you have to go down to Lady Gaga at 7/1 to find a soloist in with a chance." Glastonbury runs between June 26th - 29th.